A water bottle is a container that is used to hold water, liquids or other beverages for consumption. The use of a water bottle allows an individual to transport and carry a beverage from one place to another. A water bottle is usually made of plastic, glass, or metal. Water bottles are available in different shapes, colors and sizes. In the past, water bottles were sometimes made of wood as well. Water bottles can be either disposable or reusable. Reusable water bottles can also be used for liquids such as juice, iced tea, alcoholic beverages or soft drinks. Reusable water bottles can help save the environment and reduce the amount of waste. Water bottles are also easily portable for convenient use. 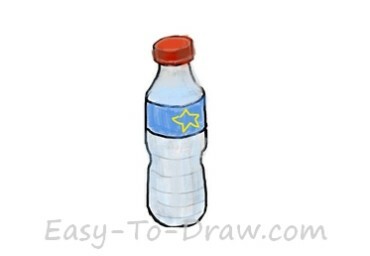 Here are the steps to draw Cartoon Water Bottle. Enjoy! 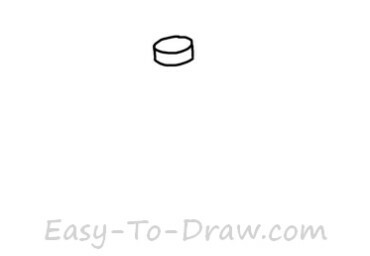 Step 1: Draw a cylinder as the lid of the water bottle. 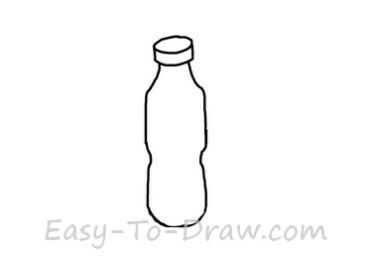 Step 2: Draw the outline of the water bottle under the lid. 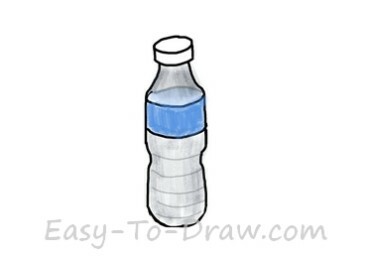 Step 3: Draw a label and some lines on the water bottle. Step 4: Color the label blue and the body grey. 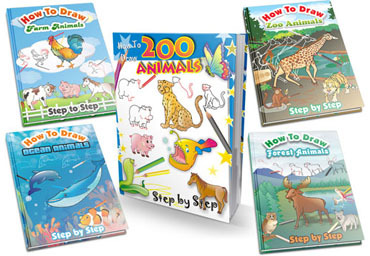 Step 5: Color the lid red and draw a yellow star on the label. 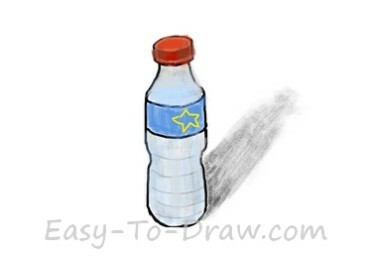 Step 6: Draw a shadow beside the water bottle. There’ll be nine green bottles standing on the wall. 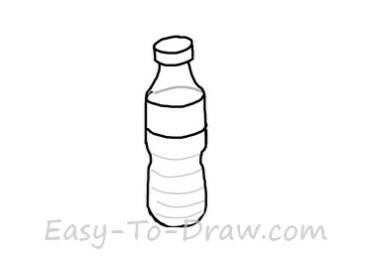 Water Bottle Video Drawing Tutorial for kids!